Steve Wood and Deryn Thorpe combine decades of gardening sustainability and environmental knowledge to create Australia’s most anticipated gardening podcasts. With diverse weekly topics ‘All the Dirt Podcast’ provides an experience that gardening enthusiasts have long been waiting for. Its always wonderful to be invited to participate as a guest on such a lively and informative program. 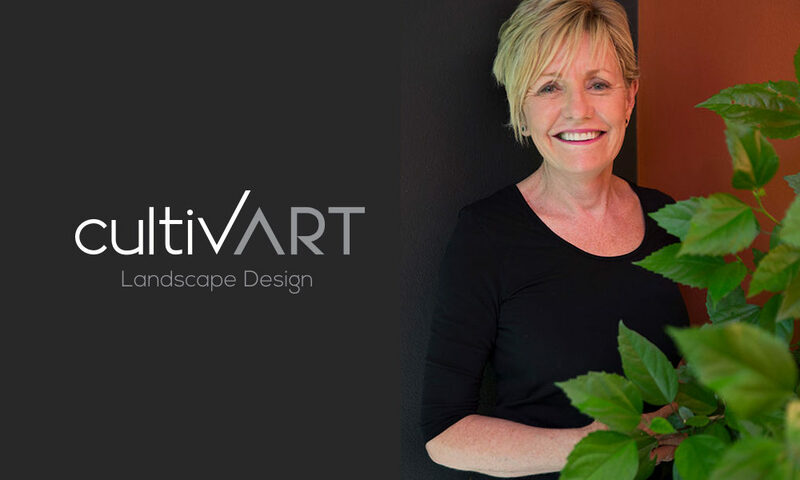 Last week I joined Steve and Deryn to discuss the design of small gardens. Most Australians profess to love living outdoors, houses are getting bigger and blocks are getting smaller and often the garden is designated as the smallest room in the house. With some great preliminary planning and design, even on a small site, you can achieve a functional beautiful outdoor space that is beautiful to look at and live in. This podcast will give you plenty to think about whether you are building from scratch or just revamping your garden.